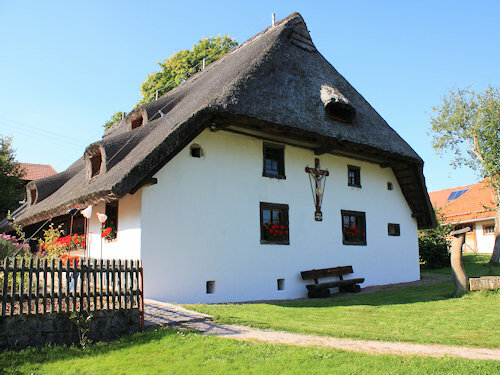 The Klausenhof was built in 1424 and is therefore one of the oldest preserved houses in the Black Forest. The Klausenhof, which is located in Herrischried-Großherrischwand, stood empty for a lengthy period and was threatened with collapse. 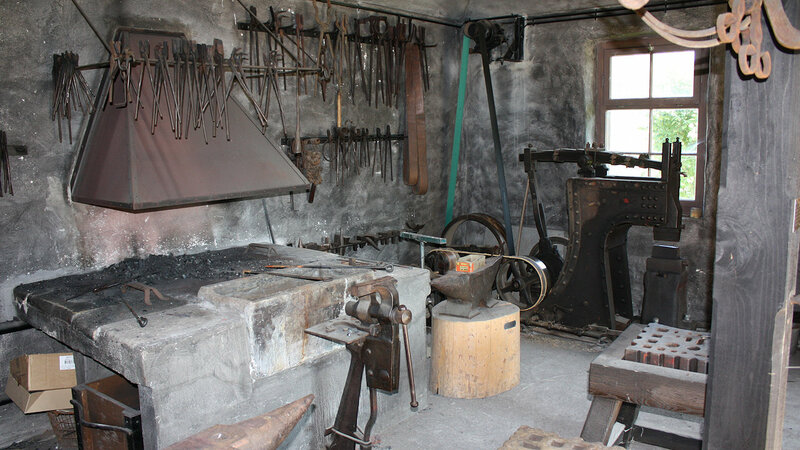 However, the house was saved and turned into an open-air museum. 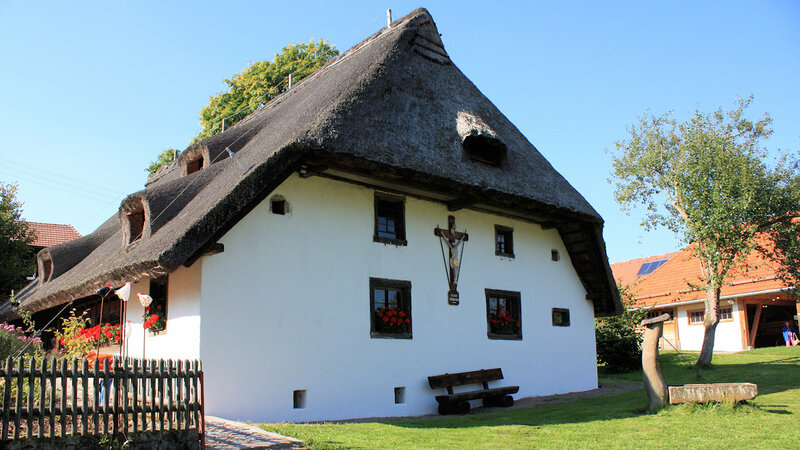 The Klausenhof can be viewed inside and out and offers interesting insights into life and work in a bygone age. Further objects which are well worth seeing, e.g. 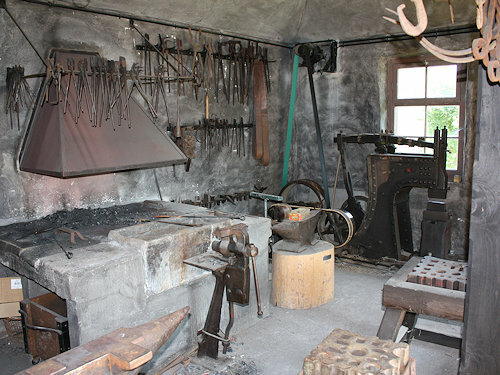 a sawmill, bakery, village smithy, wagon house and cottage garden, have been integrated in the open-air museum over the years.